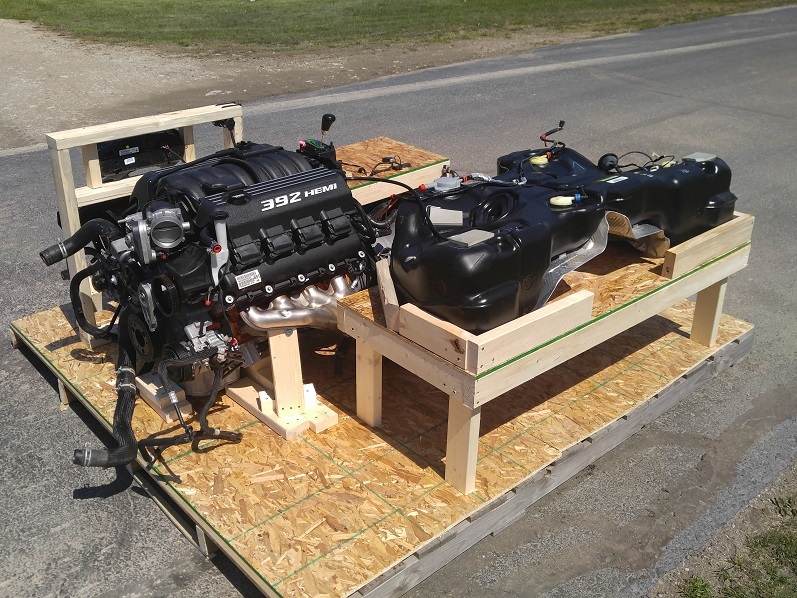 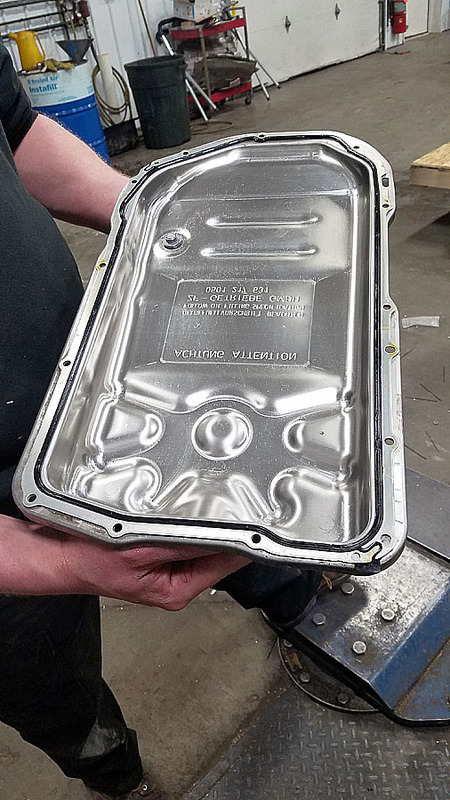 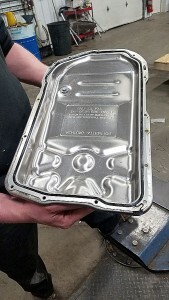 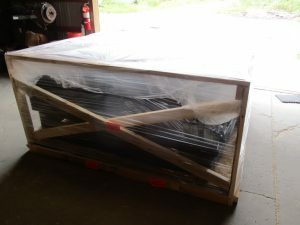 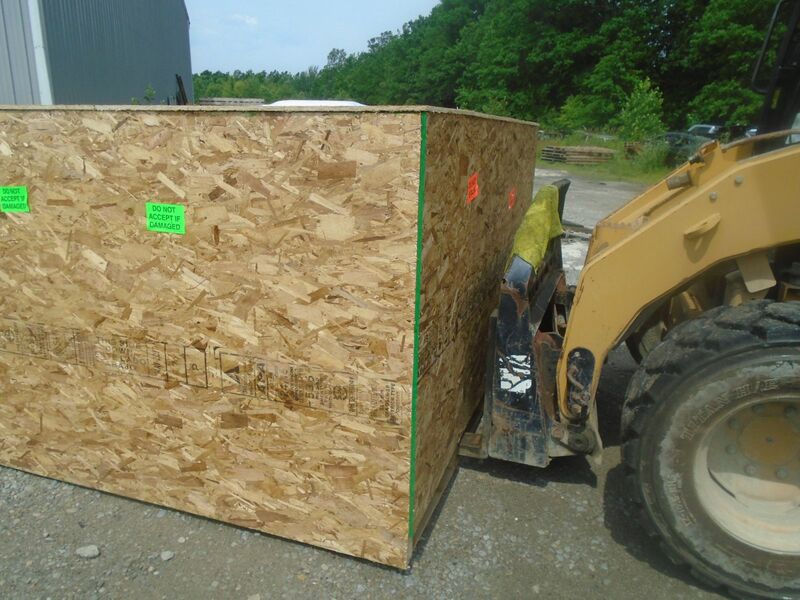 In this blog we will demonstrating how we prepare your turn key running pallet for shipment, domestically or internationally! 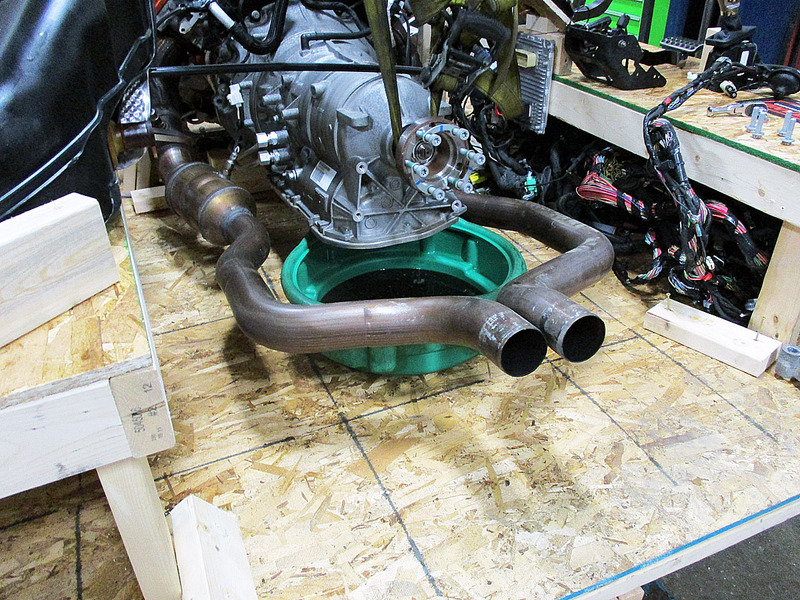 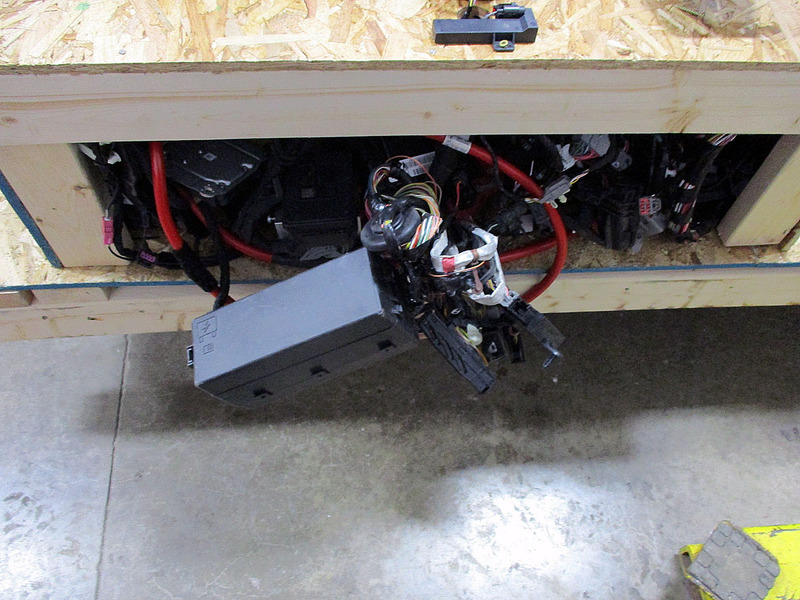 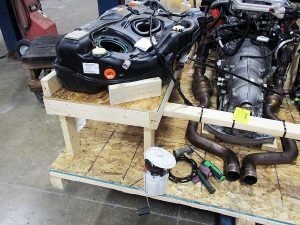 Next we pull the fuel pumps, inspect all the wiring, make sure the connections are good on all the plugs. 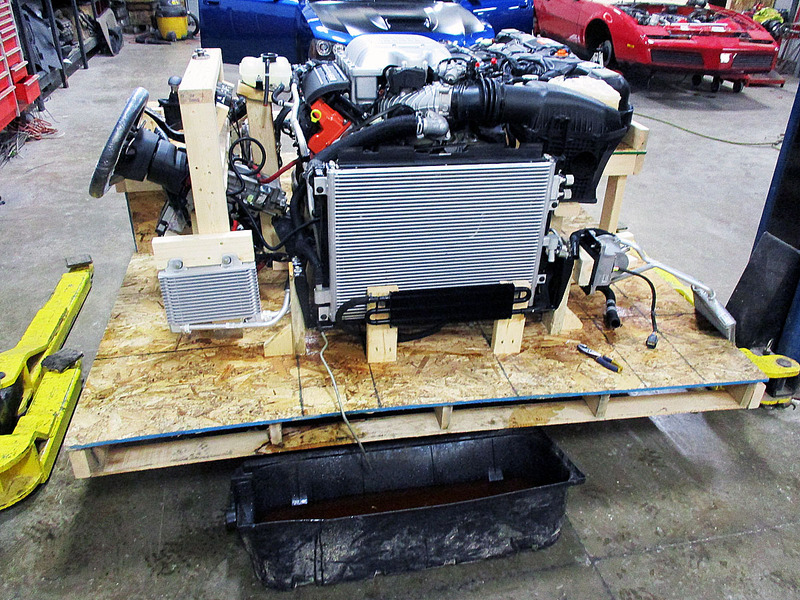 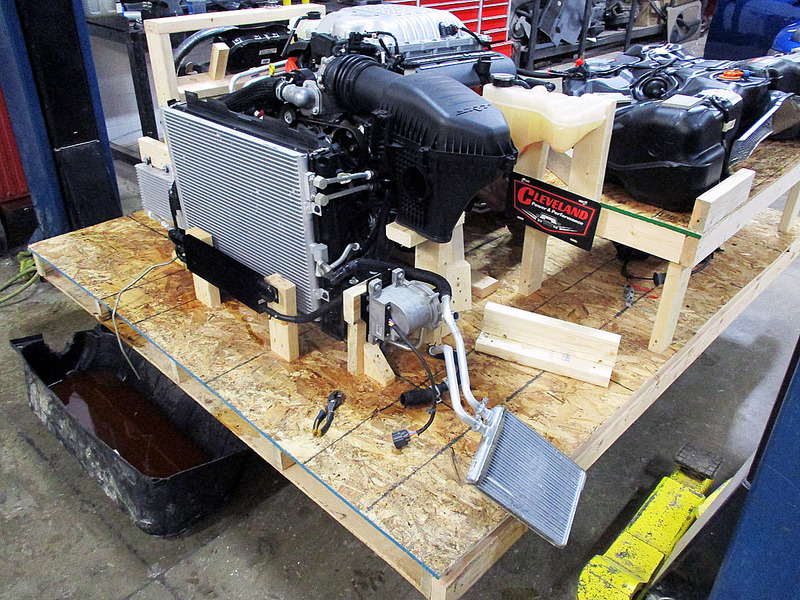 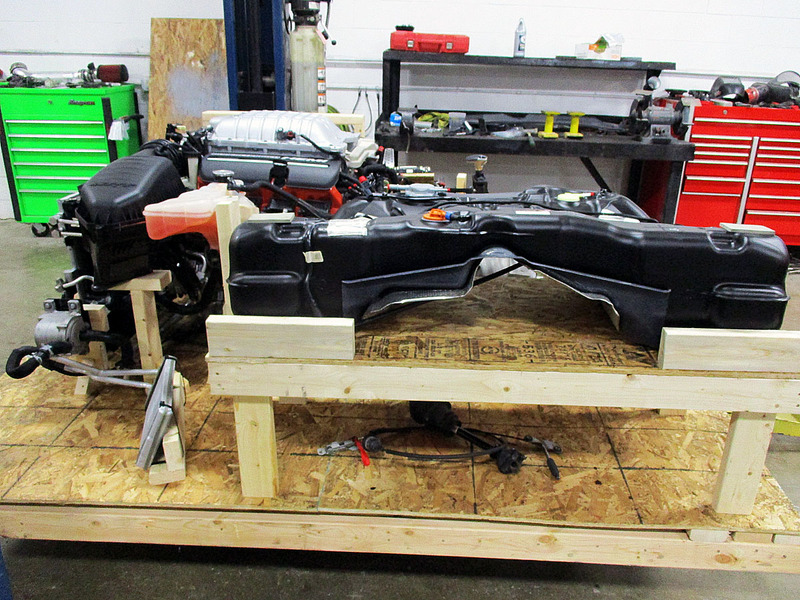 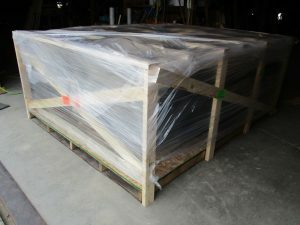 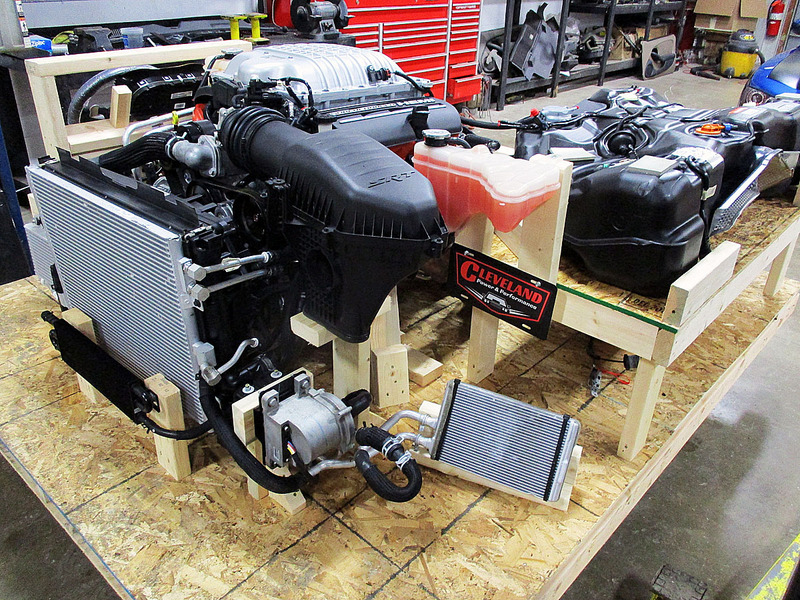 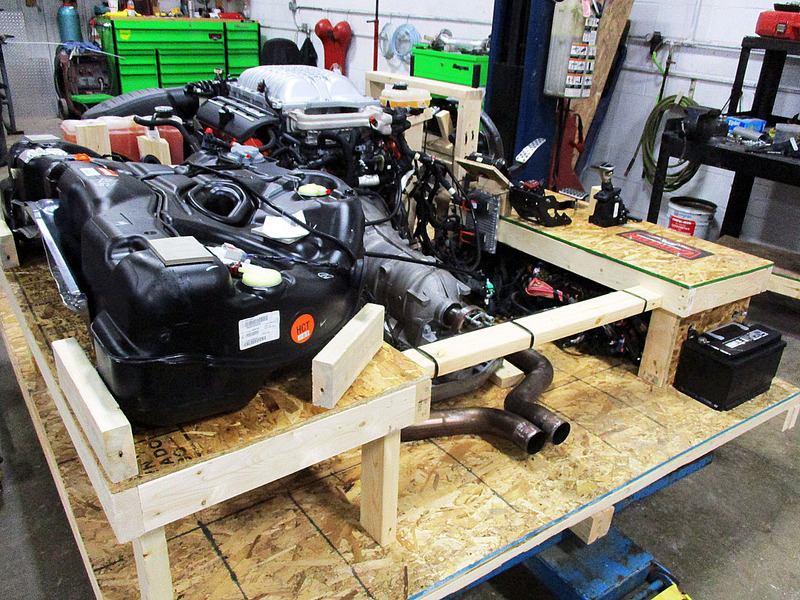 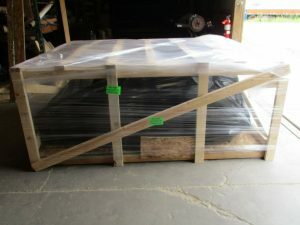 All the included parts and accessories are placed on the pallet, and it’s off to our freight department. 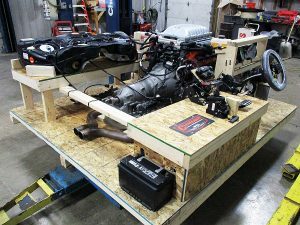 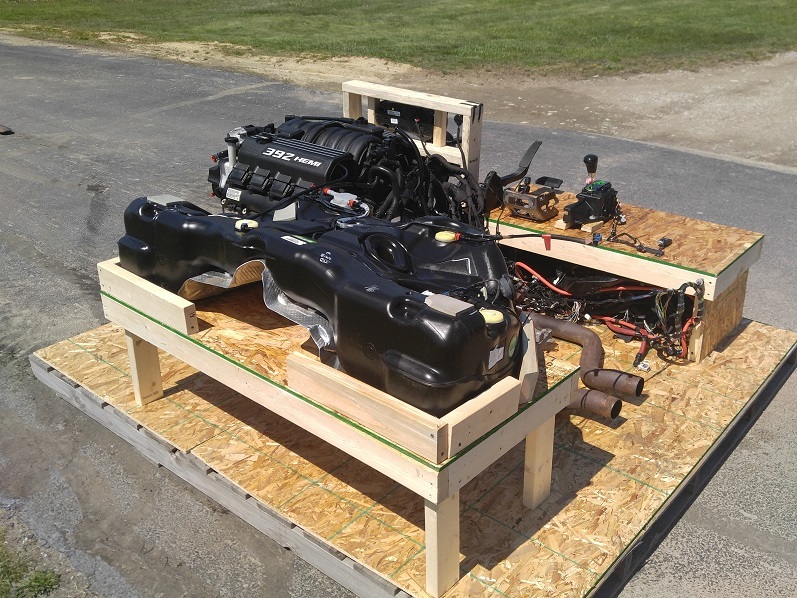 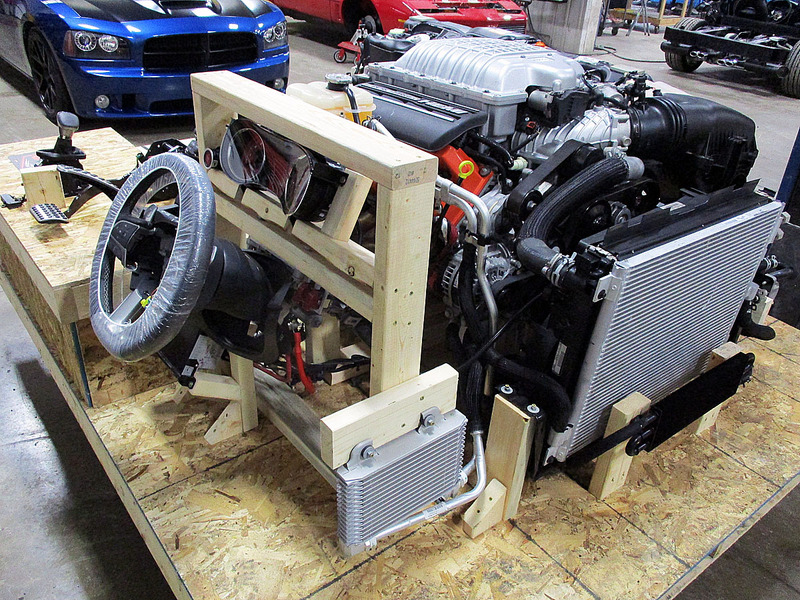 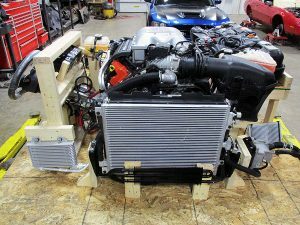 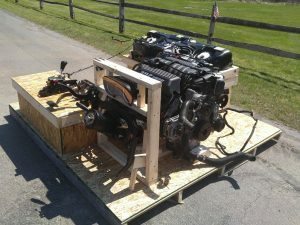 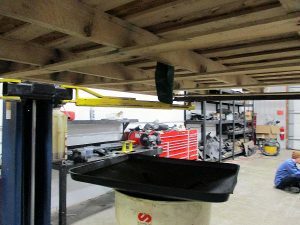 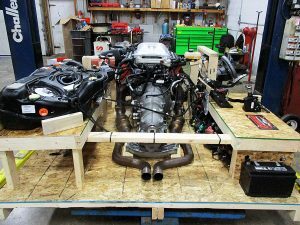 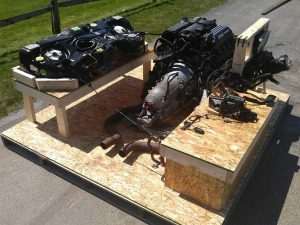 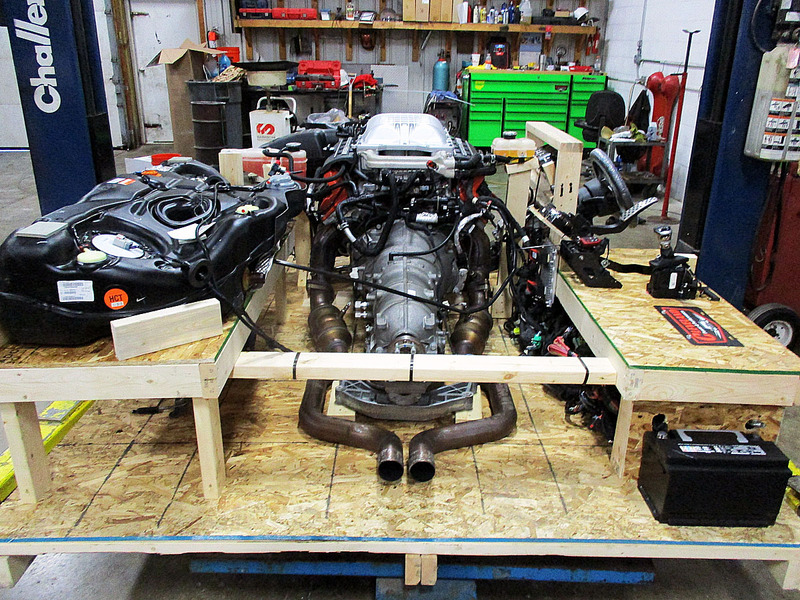 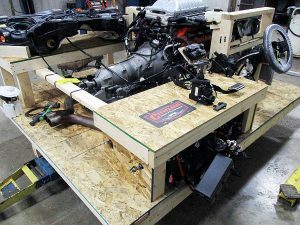 From here, we fully surround the crate with 2x4s, box all the loose accessories, and securely bolt and strap any loose components. 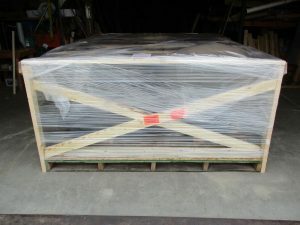 From there it is given a final look over, and prepared to be loaded via fork lift onto the freight truck! 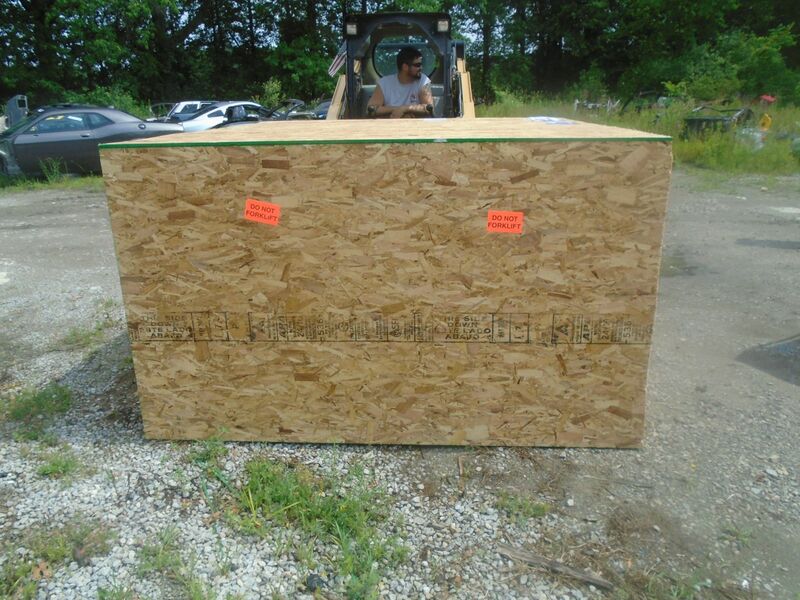 A reinforced pallet and full bracing insures your turn key setup arrives undamaged! 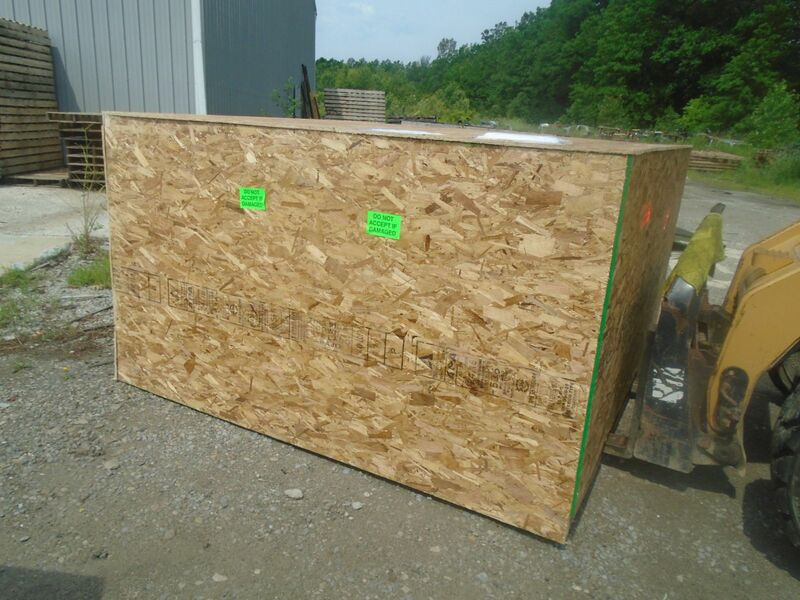 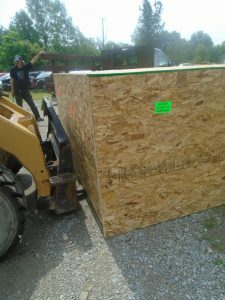 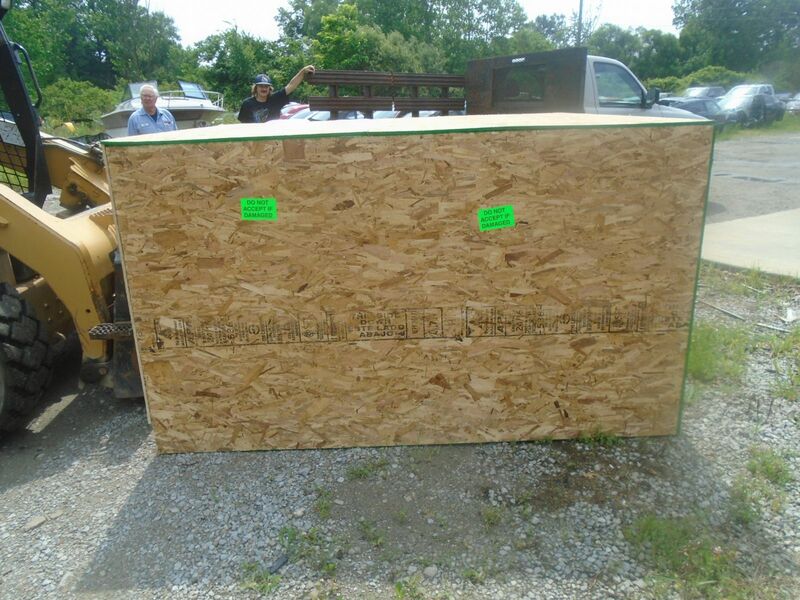 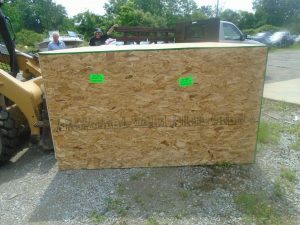 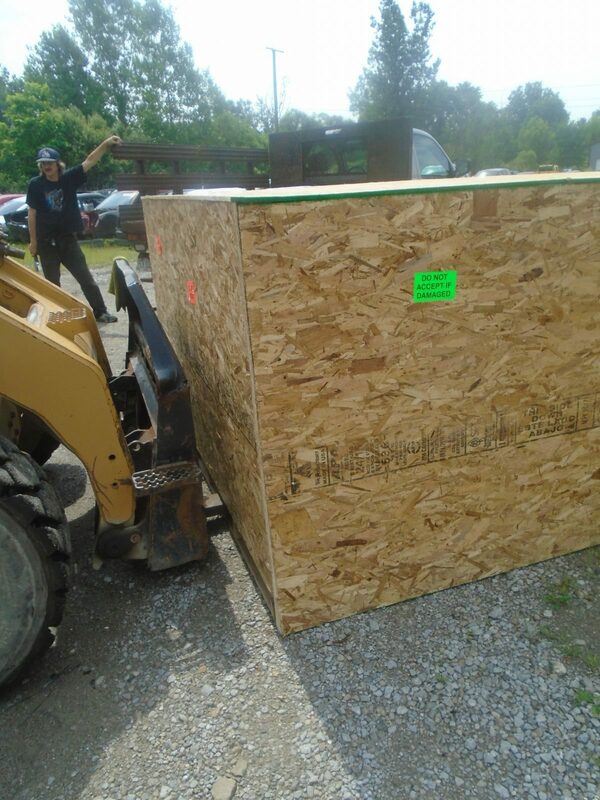 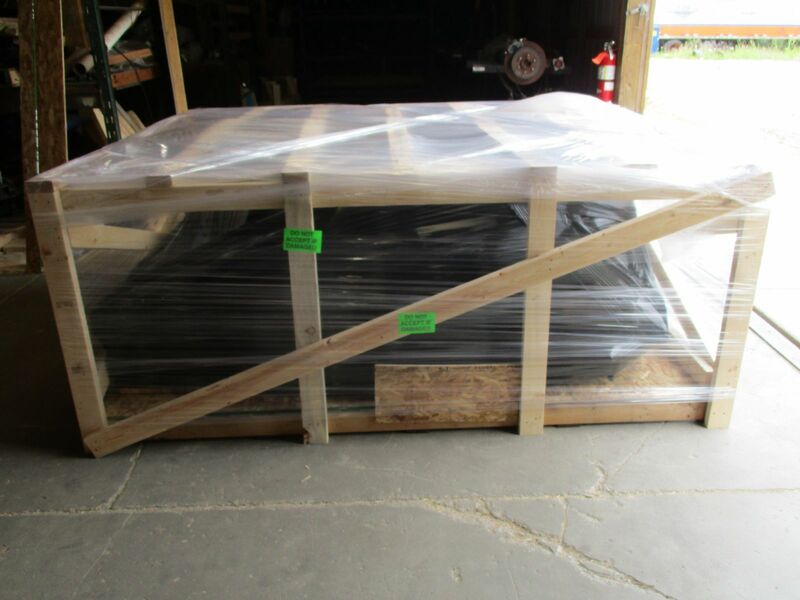 If your package is going international, then we fully surround the crate with heat treated OSB to conform with international shipping standards, and load it to go to the international carrier!